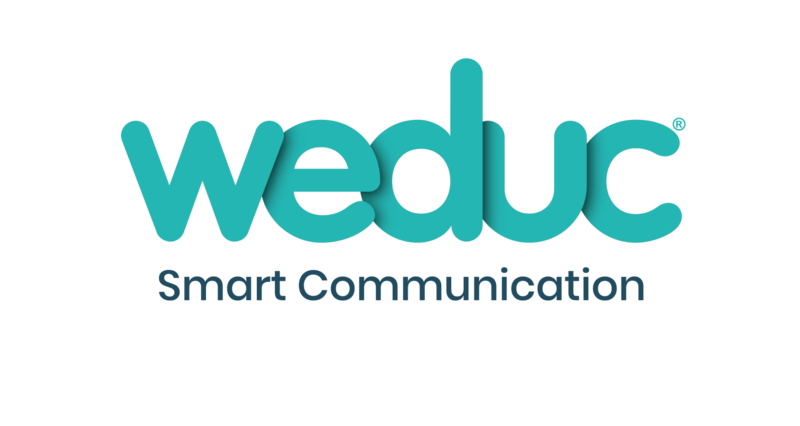 Weduc is a parental communications app we have introduced to improve communication between school and home. We use it to send you direct messages, and it also has the school calendar plus other key documents, as well as a newsfeed. It provides information about your child, such as their attendance, timetable, teachers, behaviour, detentions and achievements). We strongly recommend that you use this app, as we can instantly send you important messages, such as information about school closures. By logging in via the Weduc website/portal using the remote login page on this website - which is always via the menubar at the top of each webpage. Over the past few weeks we have been rolling out various features in the Weduc communications app. We are delighted to announce that you can now view information about your child's positive/negative behaviour points, and detentions, where relevant, in Weduc. However, in a few weeks time we hope to also have this information available on the app. Thank you for your patience in this matter. We hope you find the new developments useful.